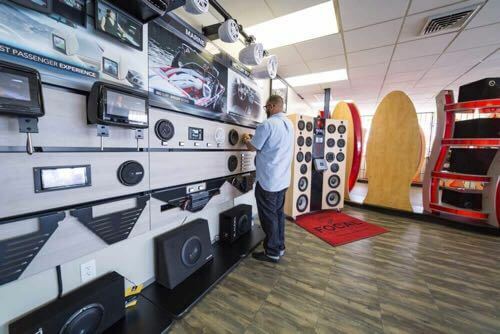 San Diego Car Stereo is based in Kearny Mesa on Convoy Street and provides exceptional services for luxury cars, sports cars, and motorcycles. 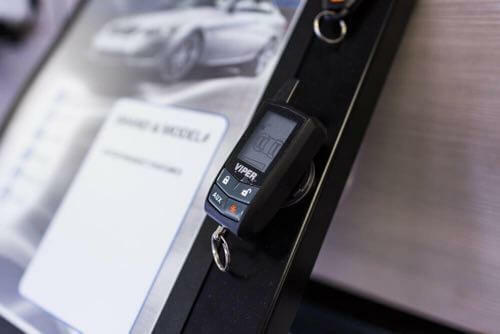 With our team of certified and trained professionals, we work on luxury car brands such as Maserati, Lamborghini, Rolls Royce, Mercedes, Aston Martin or other brands. 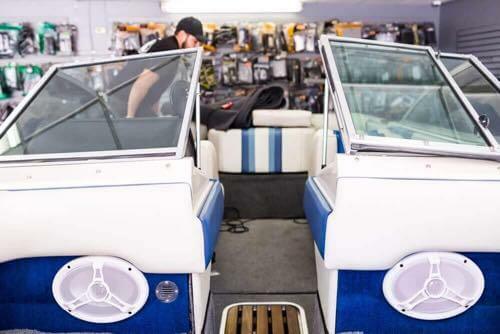 From tinted windows to motorcycle stereo system installation-we are the premier destination for luxury upgrades. 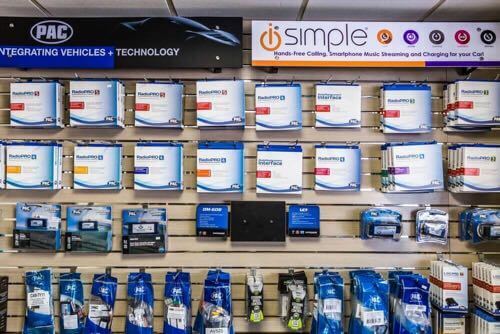 Bring your vehicle or motorcycle to San Diego Car Stereo today! San Diego Car Stereo offers the very best car stereo installation in San Diego. 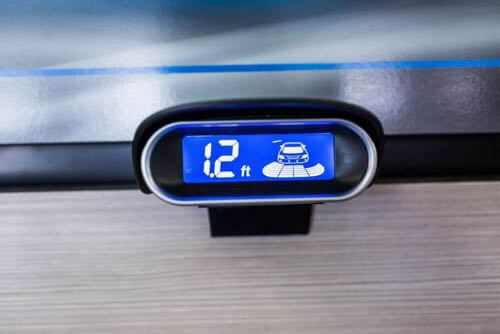 We specialize in installing premier stereo systems and car audio into cars, boats, motorcycles, offroad vehicles and any other vehicle you so choose. 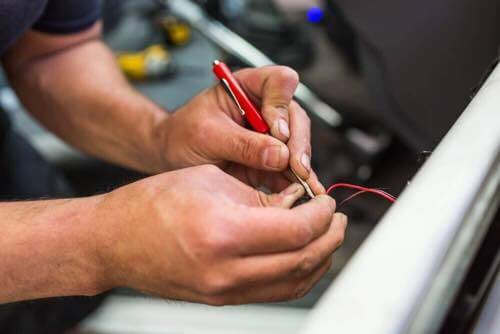 We use only the best brands in audio and stereo systems, and our installation is so flawless you won't even be able to tell any work was done, that is until we turn the stereo on! 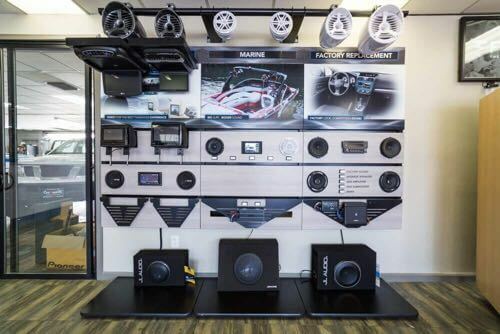 Get a booming stereo system with subwoofers, amplifiers, speakers, head units and more at San Diego Car Stereo. 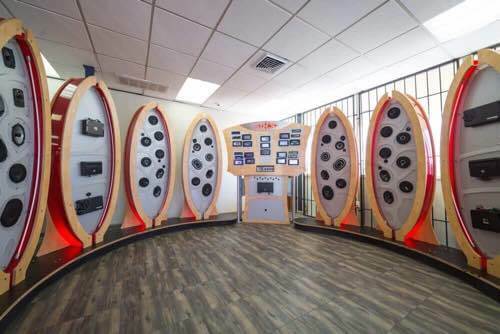 One amazing thing about coming to San Diego Car Stereo in Kearny Mesa is our awesome showroom. 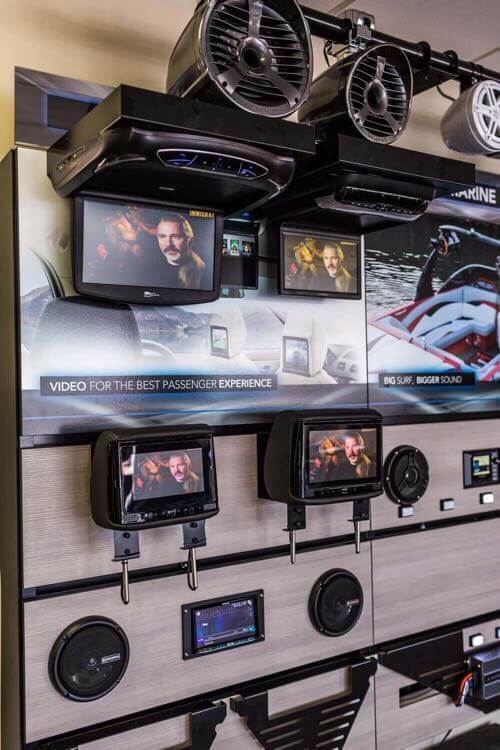 We have huge displays of all of our best stereo systems, featuring amps, head units, subs and more, as well as other devices like a backup camera, car video player, car alarms and security systems. 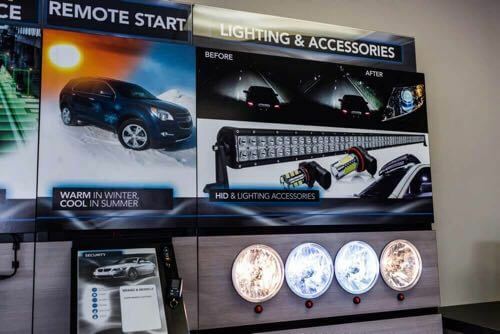 If you walk up to the displays, you will find you can test them out, making sure they work exactly as expected. 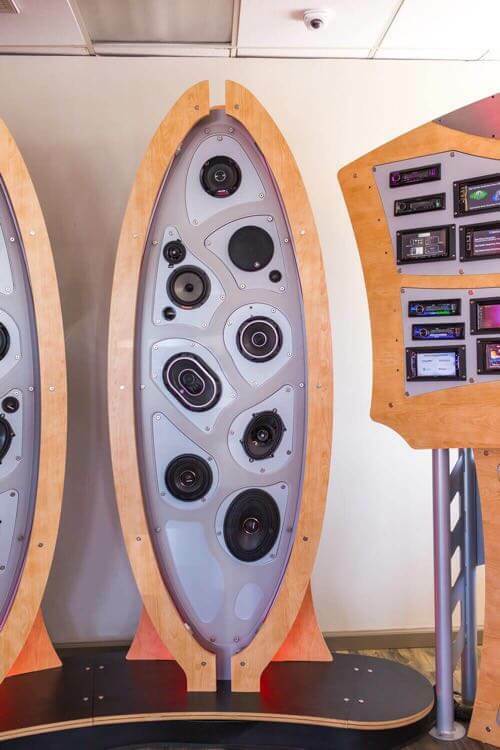 Don't just look at a box and point and choose to a stereo that looks cool. 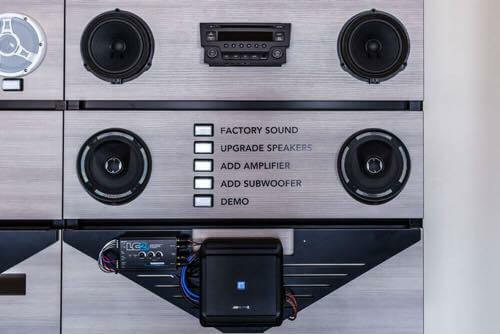 At San Diego Car Stereo, we let you hear the difference when it comes to high-quality car stereo systems. If you are interested in upgrading your car stereo system, contact San Diego Car Stereo. We can give you a quote, answer any questions, and walk you through the best option for your needs. Give us a call today at (858) 375-1404.